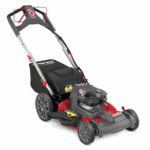 In July Milwaukee will launch a 10,000 psi hydraulic pump for the utility industry with the Milwaukee M18 FORCE LOGIC 10,000 PSI Hydraulic Pump 2774-21HD ! 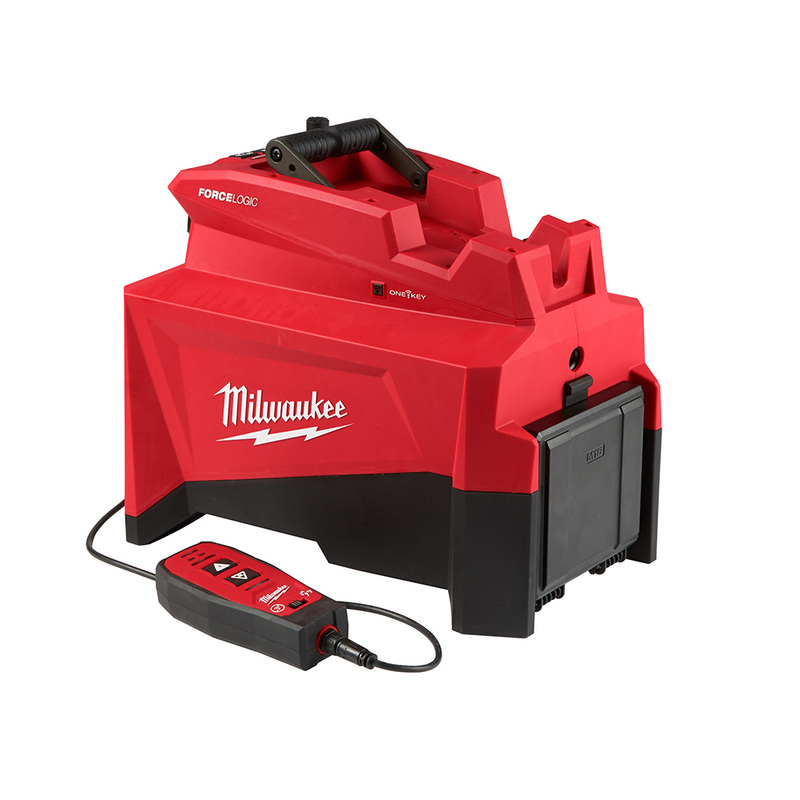 According to Milwaukee, it’s 80% smaller and 75 lbs lighter than gas units – and 3X faster than other cordless units – this is the easiest way to power hydraulics! Check out the full press release below for more info. 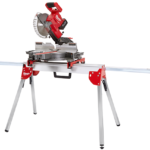 “Battery-powered crimping and cutting tools continue to grow in demand as the utility industry strives toward safer, more productive work environments. 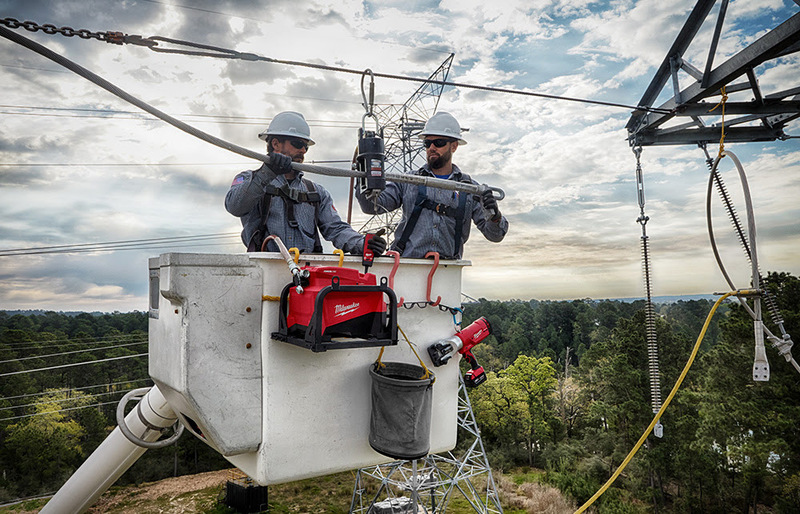 As the leader in cordless compression technology, Milwaukee® has made it our goal to fundamentally change the way electricity gets installed for every size conductor, in every environment, on one battery. This new hydraulic pump expands our range of capacities, allowing us to offer a complete cutting and crimping solution on the M18™ System,” said Troy Marks, Product Manager for Milwaukee Tool. 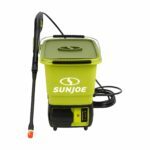 The pump is designed with three modes of operation to give users the flexibility to modify the tool’s operation to their specific needs: Auto-Dump, Hold-Pressure, and a Wireless Mode which creates a physical air gap between an operator and a potentially live electrical line when performing a remote cut. Featuring Predictive Force Monitoring (PFM™), an adaptive pressure control system, the tool constantly measures force output delivering consistent speed that won’t bog down on tougher applications. A green LED indicator light provides users instant pressure verification to ensure they’ve achieved accurate pressure every time – a new-to-industry benefit delivering unequaled accuracy and reliability. The tool also includes ONE-KEY™** compatibility, enabling users to store cycle data in real-time, generate reports, view historical tool performance data, and sync all information wirelessly to the cloud. For added benefit, a bucket hanger attachment is available to create a stable, level operating position to maximize the available space in buckets and baskets. From the power plant, through transmission and distribution, it is Milwaukee’s goal to improve reliability and productivity for linemen by offering solutions that help increase confidence on the job. The new M18™ FORCE LOGIC™ 10,000 psi Hydraulic Pump joins a wide range of power tools, cordless crimpers and cutters, high-output lighting, hand tools, storage, and linemen accessories that continue to deliver on this mission. *FORCE LOGIC™ is engineered to not only improve upon, but fundamentally change the way high-force tools are used in the field. Through thoughtful design focused on workflow, each tool simplifies a complicated process to deliver the best user experience of its kind and the smartest way to work. 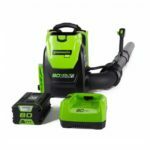 Kit Includes M18™ FORCE LOGIC™ 10,000 psi Hydraulic Pump, (1) M18™ REDLITHIUM™ HIGH OUTPUT™ HD12.0 Battery, M18™ & M12™ Rapid Charger, and Inverter.